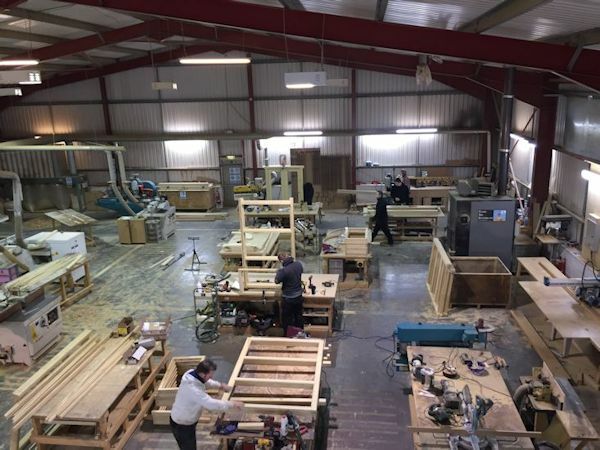 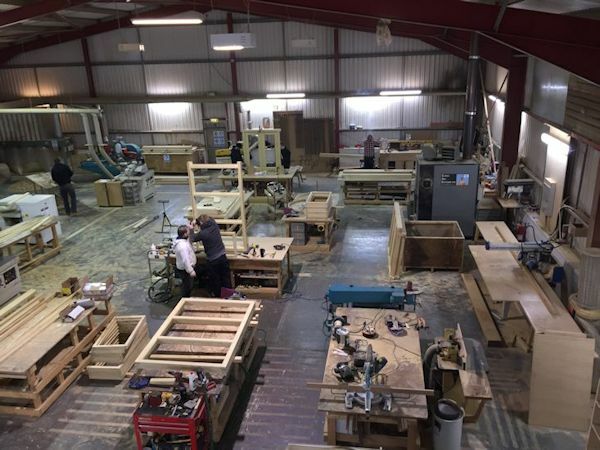 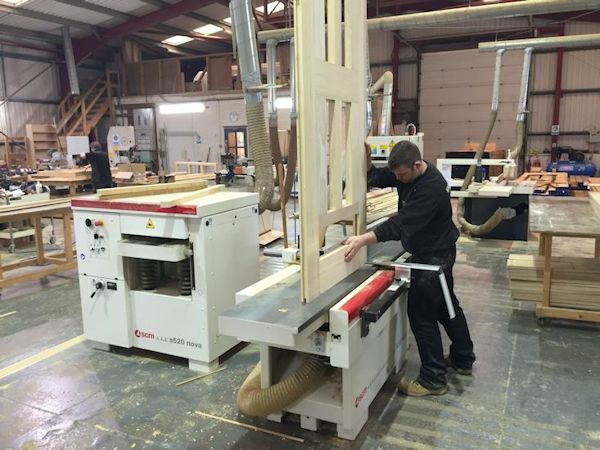 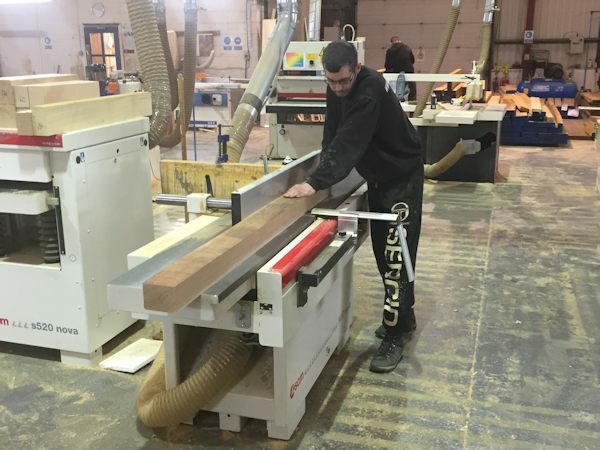 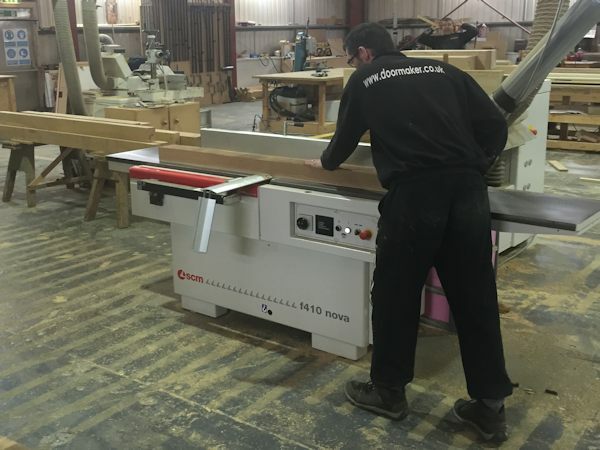 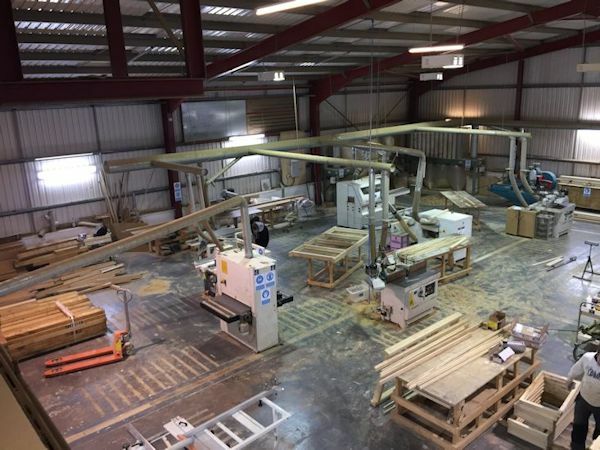 Our joinery workshop is equipped with modern equipment thus ensuring a high standard of workmanship and affording us the luxury of being able to undertake any sized project. 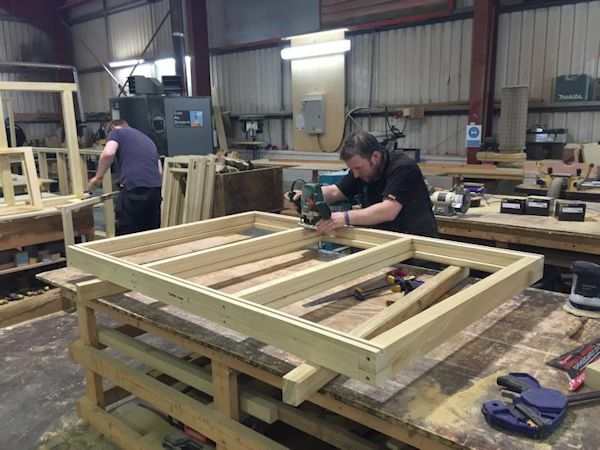 Traditional craftmanship along with a little help from some modern machinery ensures you receive the highest quality product from Jonathan Elwell Bespoke Joinery. 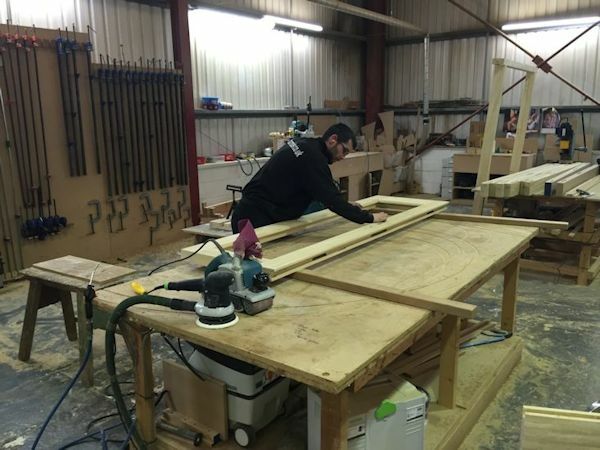 We also have our own sprayshop pictures of this will follow soon.